Enter Nuclear in the Search box to access older posts. Guest Post by NNadir (who blogs occasionally at Daily Kos, profile here). This is a long but really interesting post. If you’d rather a PDF version, click here. The International Energy Agency (IEA) released last year, 2013, a free PDF brochure, available online, entitled “Key World Energy Statistics” which reports total world energy consumption, comparing figures from 2011 with those of 1973. 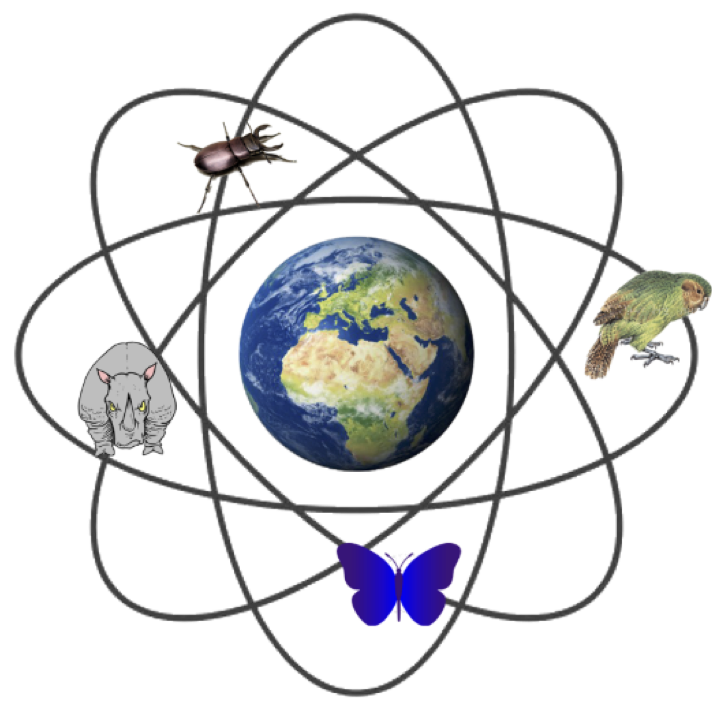 The energy unit that is used to described is the non-SI, if evocative, unit, “MTOE” which is an abbreviation for “Million Tons of Oil Equivalent,” a somewhat artificial energy unit – given that the energy content of grades of oil vary considerably depending on their source – that pretends that all the world’s energy comes from a standardized form of the dangerous fossil fuel petroleum, which, of course, it doesn’t. The conversion factor, as given in the free IEA brochure, between the SI unit, the Joule, here reported as terajoules, TJ, a trillion Joules, is 1 MTOE = 41,868 TJ. 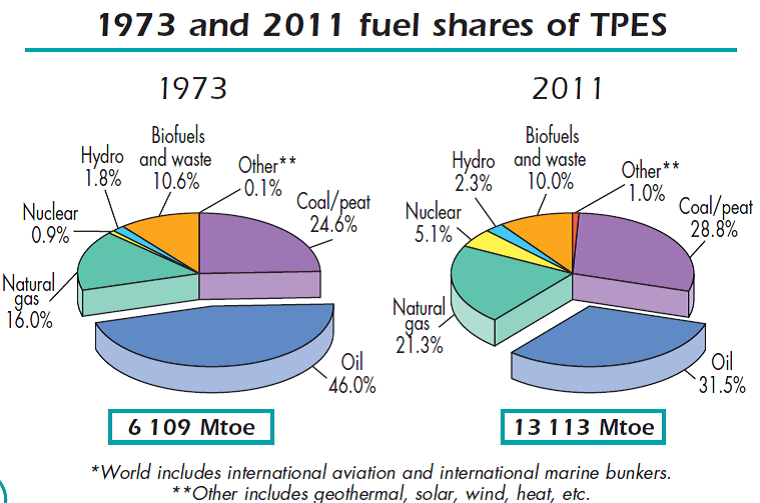 As shown in the graphic, the document reports that in 2011, world energy consumption (TPES = “Total Primary Energy Supply”) was 13,113 MTOE; in 1973, the year which those old enough to remember will recall as the year of the “oil shock” where gasoline prices in the United States surged toward the then unheard of figure of $1.00/gallon, world energy consumption was, according to the document, 6,109 MTOE. Before leaving this somewhat curious unit for the more satisfying SI units, it serves to note that it suggests, on a planet with a population in 2011 reported as 6.9 billion, plus or minus some 100 million human beings, that, on average, each person, as recorded in recent times, is responsible for burning the equivalent of 1.9 tons of oil equivalents per year. In 1973, the world population was something on the order of 3.9 billion people, and on average, each person on the planet was responsible for consuming 1.5 tons of oil equivalent energy each year. In 1976, which – if I have the math right – was 3 years after 1973, the energy mystic Amory Lovins published a paper in the social science journal Foreign Affairs, “Energy Strategy, The Road Not Taken?” that suggested that by the use of conservation and so called “renewable energy” all of the world’s energy problems could be solved. The thin red sliver on the 2011 pie chart, identified as “other” – solar, wind, etc, – obviates the grotesque failure of so called “renewable energy” to become a meaningful source of energy in the worldwide energy equation, despite consuming vast resources and vast sums of money, this on a planet that could ill afford such sums. As for conservation, in 2011 we were using 147% of the dangerous petroleum we used in 1973, 286% of the dangerous natural gas we used in 1973, and 252% of the dangerous coal we used in 1973. The rise in average figures of per capita energy consumption, as well as total energy consumed worldwide, show that energy conservation as an energy strategy has not worked either. 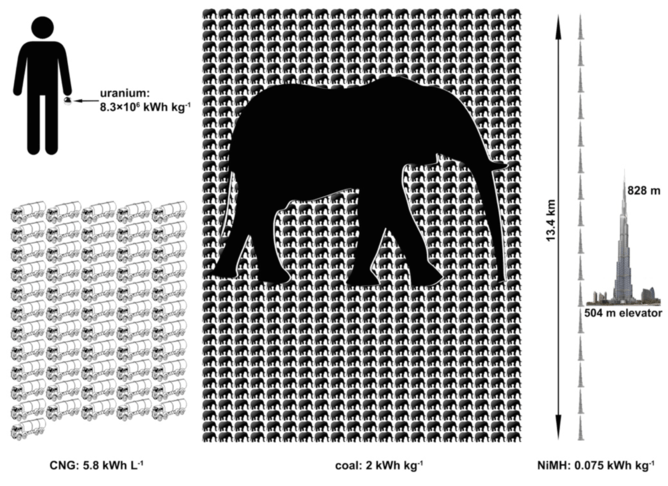 The reason that energy conservation as an energy strategy has failed is obvious, even divorced from population growth. 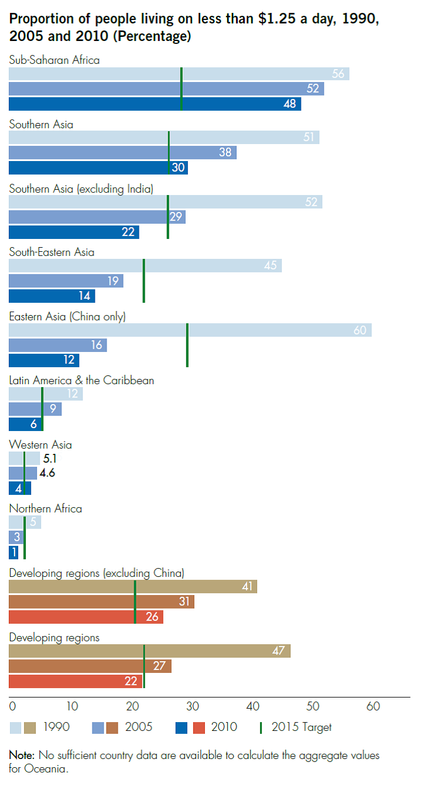 According to the 2013 UN Millennium Goals Report, as shown in the following graphic from it, the percentage of the Chinese population that lived on less than $1.25 (US) per day fell from 60% of the population in 1990 to 16% in 2005 and further to 12% in 2010. From our knowledge of history, we would be fair to assume that the situation in China was even worse in 1976 than it was in 1990. On November 12, 2014, China and the United States agreed to new limits on carbon emissions starting in 2025. China’s President Xi Jinping agreed to peak CO2 emissions by 2030 and also promised to raise the share of zero-carbon energy to 20 percent of the country’s total. United States would cut its own emissions by more than a quarter by 2025. 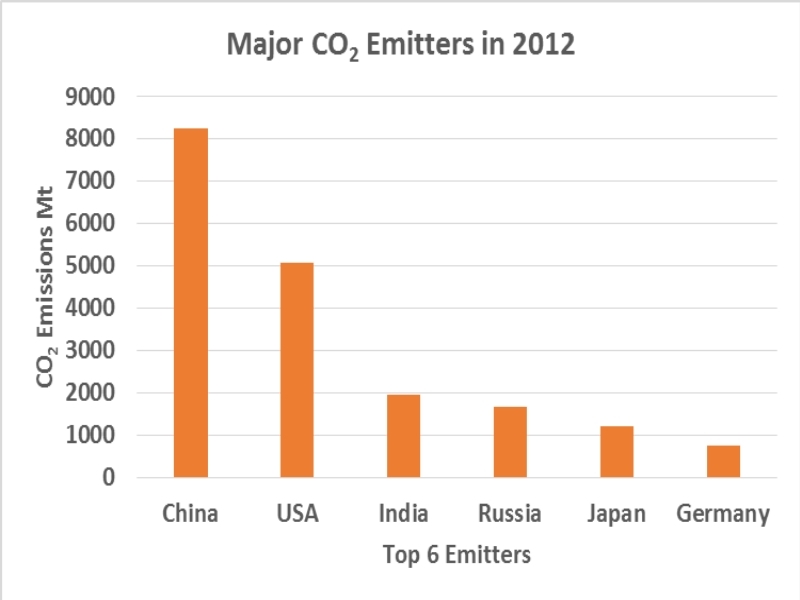 This agreement makes perfect sense when you realise that according to the International Energy Agency (IEA), China and the US are the two biggest emitters of CO2 from energy production, contributing 42 percent of the world total in 2012. The top six countries make up 60 percent of the world total. IEA measures CO2 emissions in each country from fuel combustion only. Source: IEA Key World Energy Statistics 2014. According to the IPCC, CO2 emissions from energy production in 2004, primarily from burning coal, oil and gas, accounted for about 60 percent of total greenhouse gas (GHG) emissions. 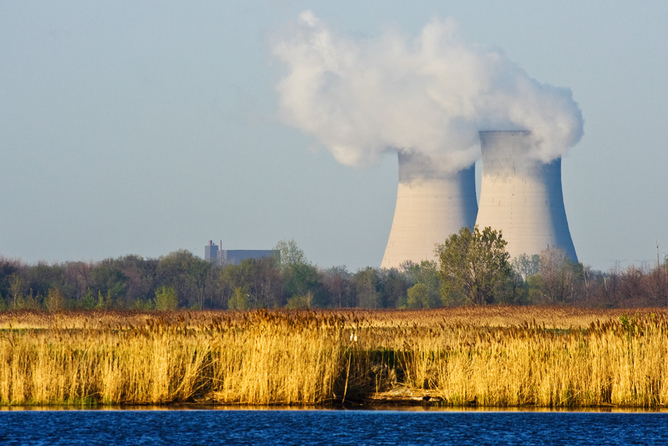 Countries can reduce their total GHG emissions significantly by switching to low-carbon energy sources made up of nuclear, hydro, biofuels and renewable energy (RE) including geothermal, solar and wind, then. The table below shows the major energy sources in 2012. Coal, oil and gas are the largest contributors to GHG emissions but they also contributed 82 percent of total energy. Coal made up 30 percent, oil 31 percent and gas 21 percent. Biofuels made up 10 percent, nuclear and hydro 5 percent each, but RE only produced 1 percent of total energy. 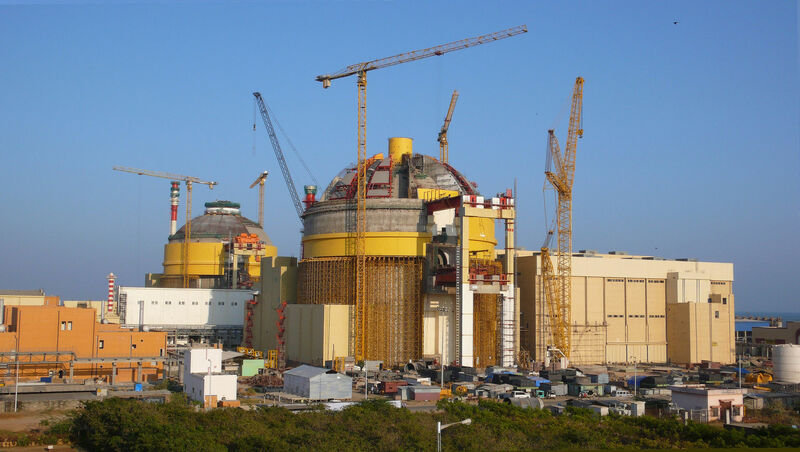 For the world to replace coal alone, low-carbon sources would need to produce 4000 million tonnes of oil equivalent (Mtoe) of energy annually.